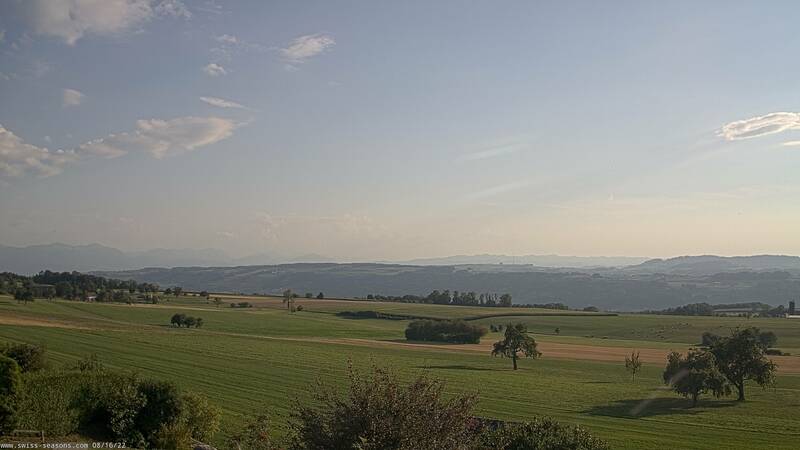 The Bed & Breakfast Swiss Seasons, with 4 wonderful rooms to stay overnight, is situated in the scenic village of Schongau between Zurich, Basel and Lucerne a beautiful location in the lovely Seetal valley. 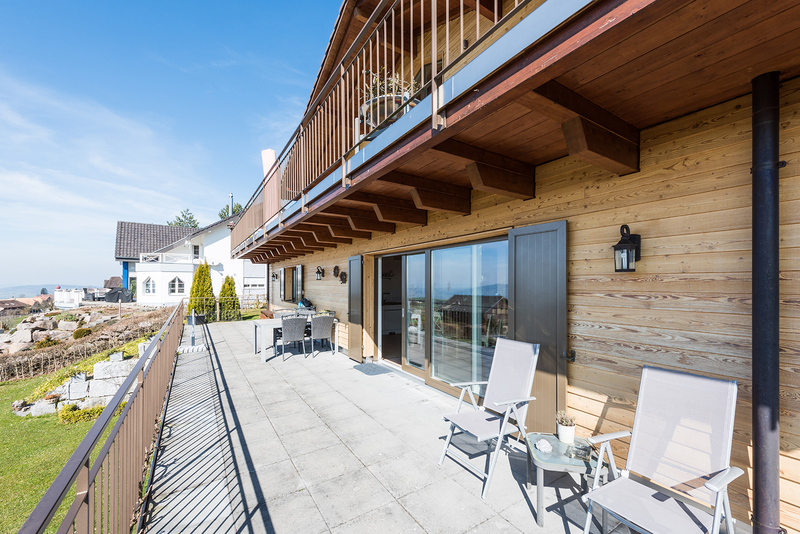 Directly on the edge of the forest at an altitude of 800 metres, the area is famous for its unspoilt nature, the spectacular view of the Alpine panorama and Lake Hallwil and Baldegg. The local recreation area invites you to hike, cycle and swim……or simply to enjoy. Cosy new B&B. Each room has its own shower/WC. 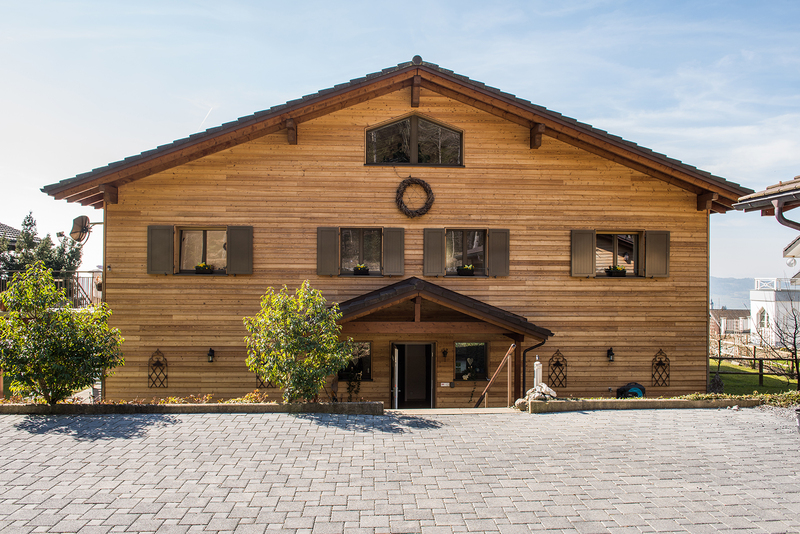 Perfect situated for hikers, cyclists, riders but also for business stays. 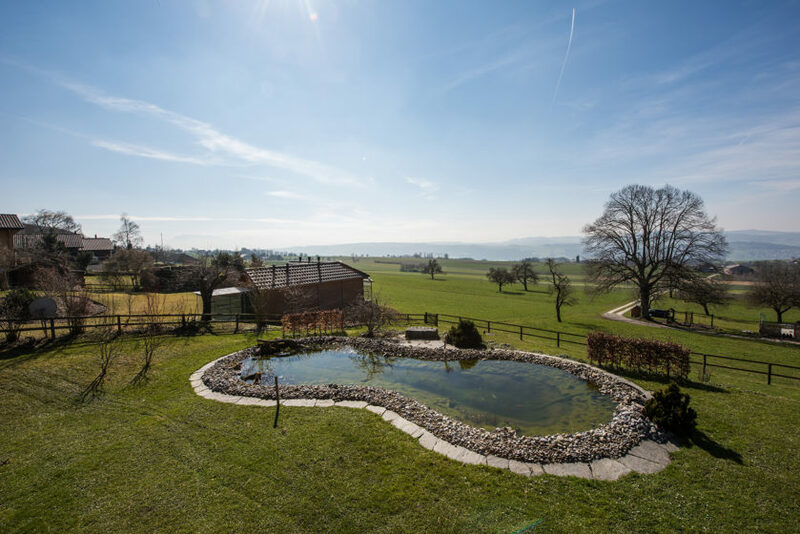 Many cosy bathing spots and boat trips on Lake Hallwil and Lake Baldegg. There is even a small ski area near Lake Lucerne.